Have an existing logo design that you want converted for use in all media such as the web or print? Is it low quality and you want it high res? 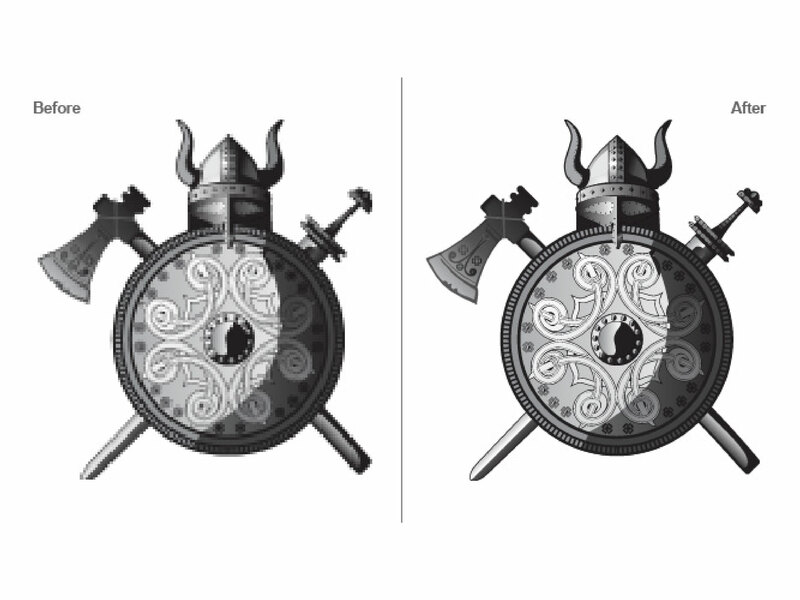 Send it to me and I will redraw your image into a scaleable vector file (.ai or .eps) so that it does not lose quality or sharpness no matter how big you make it. A PNG, GIF or JPG for example works using pixels. When shrunk to a certain point everything gets mashed up as theres only so many pixels available, or the opposite where, if the image is expanded it starts looking blocky because extra pixels get added trying to match the surrounding ones. 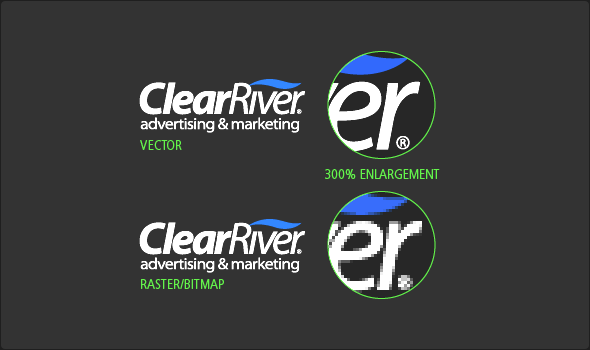 Vector files don't use pixels, they use a set of mathematical equations which means that no matter what size you scale it to from 1x1cm to 100ftx100ft (or bigger! 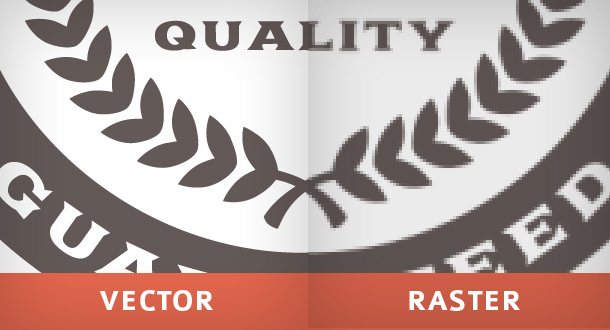 ), the image will always retain the same quality. This is why it's the design industries recognised standard. Your vectorised / redrawn logo will be delivered to you within 48 hours. 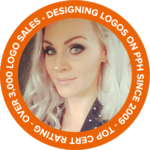 If you need it urgently then consider using my priority service to have your logo within 12 hours. I need the original image that you want converted, the larger the file, the better. If you know what font was used in the original logo that will help, but don't worry if you can't find it*. I will also include minor modifications if requested, e.g. colour changes/ word additions/removals etc. Another great piece of work produced. The also serviced my request for an urgent turnaround. Will surely be using this team again. Fabulous work... Really great job.. highly recommend. Made a great logo at an affordable price. Thanks again Aled. Great work again Aled! Thanks. Great work once again - thankyou! Excellent work - will use again. We are the leading UK based print design and web development on People Per Hour since it started in 2009. Trusted by over 3,000 clients with a 99% 5/5 rating and having achieved more...Read moreWe are the leading UK based print design and web development on People Per Hour since it started in 2009. Trusted by over 3,000 clients with a 99% 5/5 rating and having achieved more awards than any other on the site, we are the No.1 choice for individuals and businesses alike. Get in touch today to see how we can help bring your project to life. With over 15 years experience in commercial and international environments, we specialise in graphic design, web development, print design, eCommerce development, mobile development, social media applications, digital marketing and more. - We have worked with household names such as the BBC, Channel 4, Jamie Oliver, Glasses Direct and even People Per Hour themselves! In summary, if you're looking for a team to deliver your next project with the quality of service it deserves, look no further. We're looking forward to hearing from you.